HomeLive Pastels Demo Friday Aug 22 11-4. Live Pastels Demo Friday Aug 22 11-4. Judith Becker will be doing a live demo of my pastel painting techniques on Friday, August 22nd from 11 am to 4 pm at the Berkeley Art Works in downtown Martinburg. Judith’s subject will be botanicals, most likely Stargazer Lilies. 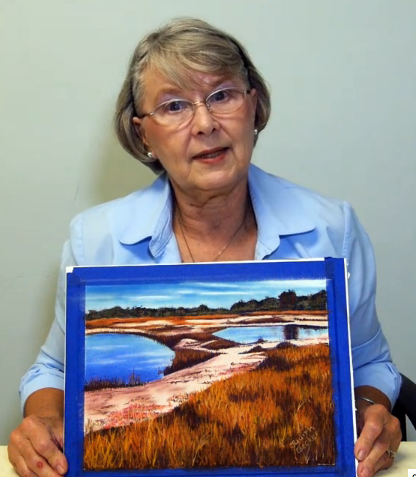 If you are curious about what is involved with painting with pastels, you are invited to visit Judith at the gallery at that time. We have a 4 week class in pastels coming up in September, and this might be a good way for you to see if you are interested. She will be available to discuss the process, answer questions and address any other class related questions that come up. The Berkeley Art Works is located at 116 North Queen Street. Gallery hours are Thursday 11-5, Friday, 11-8, Saturday 10-5, and Sunday 12-3.